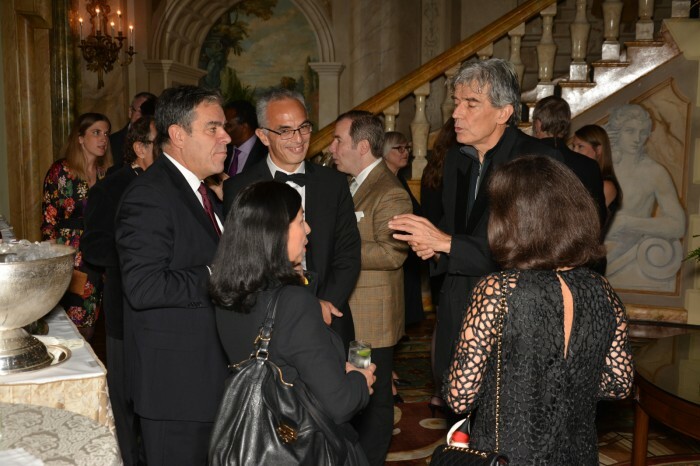 The fourth Friends of IHES gala dinner took place last November 4th, 2015 at the Pierre Hotel in New York and the theme was “Math and Games of Chance”. Gérard Araud, Ambassador of France to the United States, François Delattre, Ambassador, Permanent Representative of France to the United Nations, Bertrand Lortholary, Consul General of France in New York. Computer game developer, entrepreneur, and philanthropist.